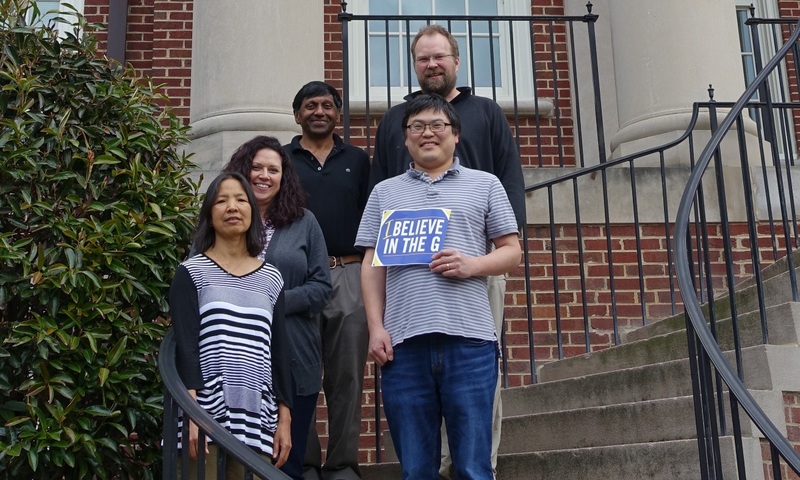 The Department of Mathematics & Statistics believes in the G! 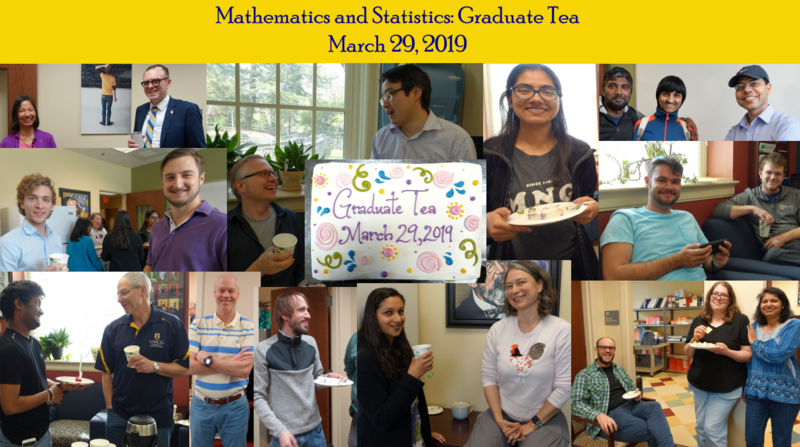 February 18, 2019: Carri (Richter) has accepted the University Program Associate position in our Department (Haley’s old position) starting February 18, 2019…. 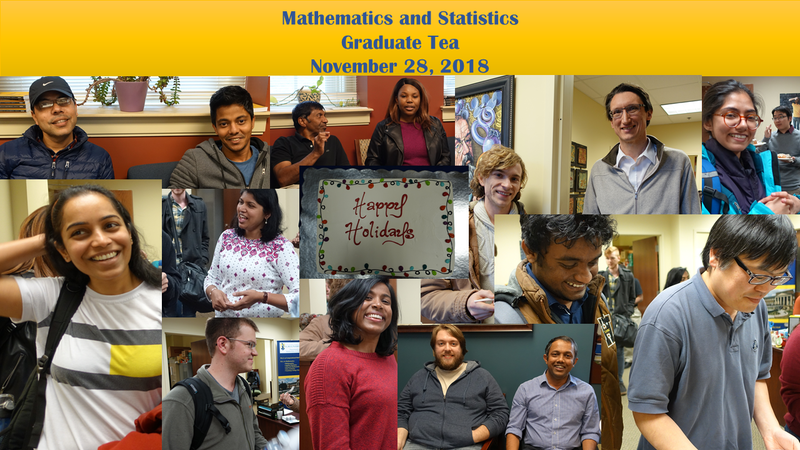 Welcome to the Department of Mathematics and Statistics at the University of North Carolina in Greensboro. 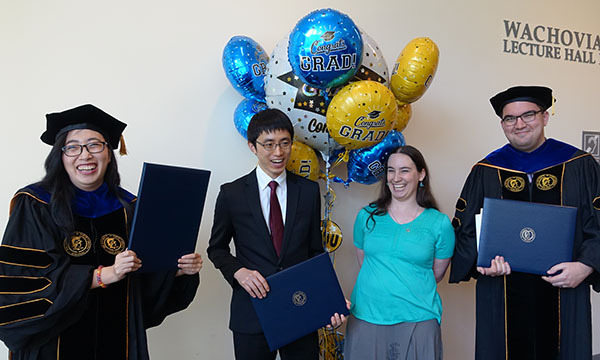 The department offers a variety of outstanding undergraduate and graduate programs. 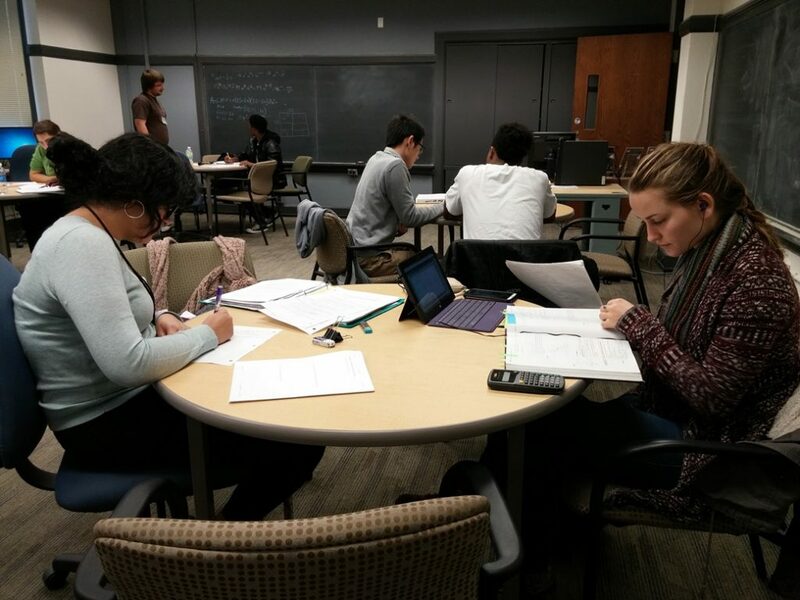 The Math Help Center is located in Curry building, room 210. 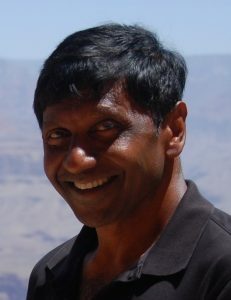 Now with enchanced tutoring offerings in many Mathematics and Statistics courses. 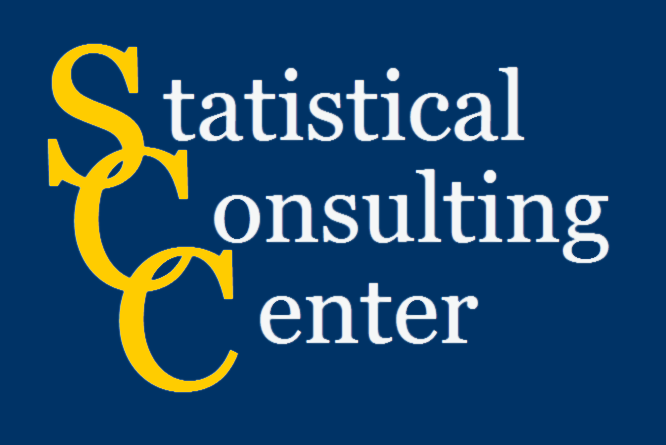 Statistical Consulting Center offers consultation and advice to University researchers.